The beautiful Parisian river is dear to the hearts of many Parisians, who explore it with the bateaux mouches, soon with the Sea Bubble and very often by simply strolling down the Quais de Seine on sunny afternoons or summer evenings. This 776km river is full of emotions, memories and romance. 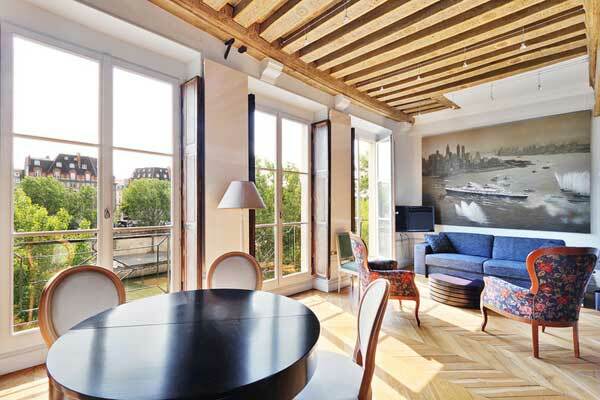 This is why living in a stunning furnished apartment with a view of the Seine is a dream for locals and travelers from across the world. For this reason, Lodgis has carefully selected a special range of apartments with a view of the river Seine, so that you can enjoy a pleasant and peaceful living environment throughout the year. Paris is considered to be one of the most beautiful cities of the world, thanks to its monuments, gardens and renowned architecture. Some Parisians will tell you they fell in love with the city’s charm while admiring the rooftops and beautiful streets, whilst others will tell you that they were enchanted by capital’s historical icons, such as the Eiffel Tower or Montmartre. 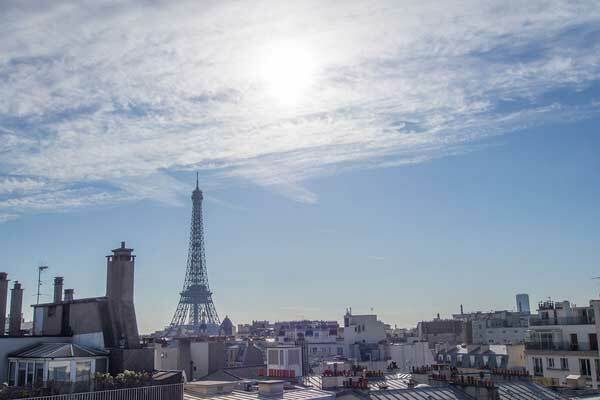 Here at Lodgis, we know that there’s a reason that this city is famous for its charm and beauty, which is why we offer a large range of furnished rentals with a view of Paris. 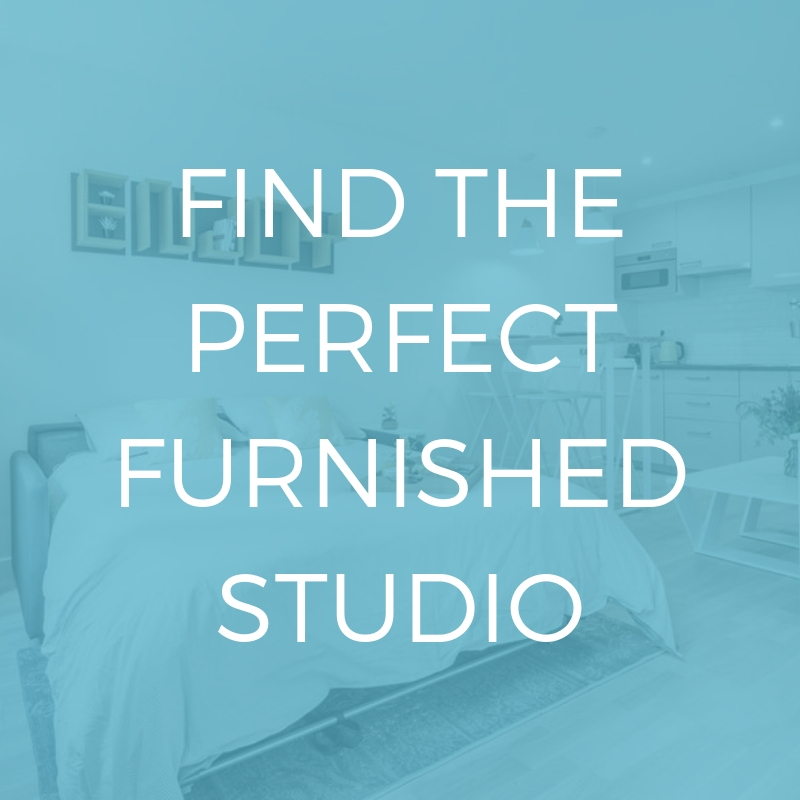 Whether you are interested in an apartment with a view of the Eiffel Tower or the enchanting Parisian skyline, we can help you to find your dream apartment. 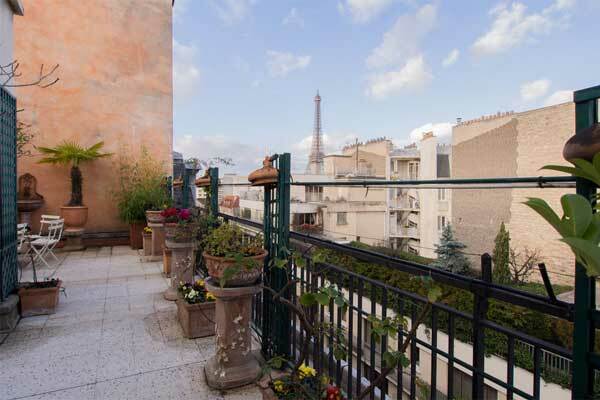 What better way to enjoy your life in Paris than with a beautiful view from your terrace? 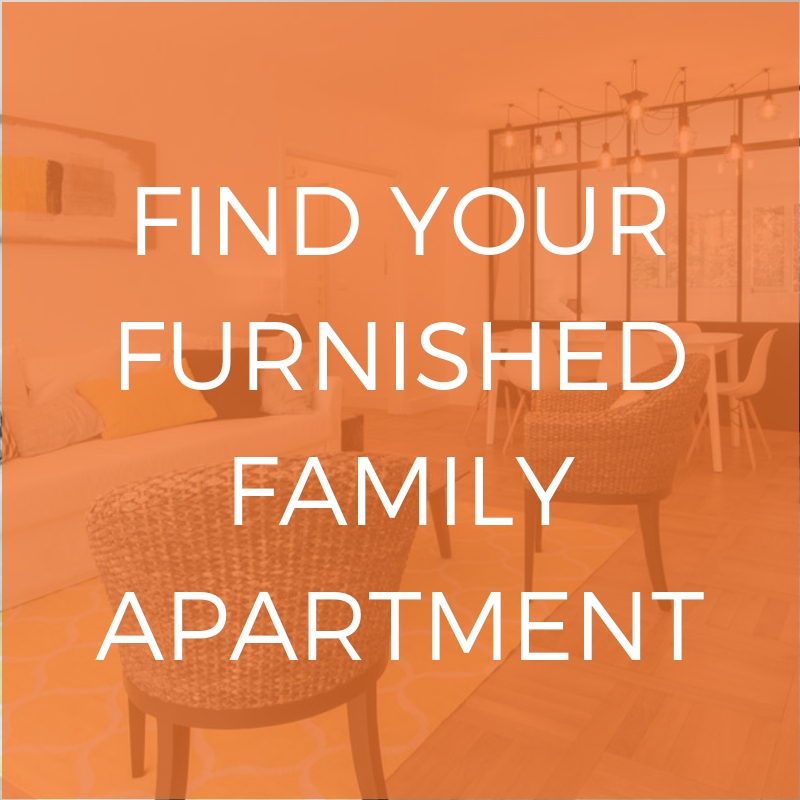 Whatever your favorite aspects of the city, whether you enjoy drinking coffee on the terrace looking over the city or beginning your day surrounded by a typically Parisian atmosphere or an clear view of the city’s lights twinkling in the evening, you’re guaranteed to find what you are looking for with our range of furnished rentals with a terrace. Lodgis can help you find the perfect apartment with a stunning view. Whether you are looking for a studio, a three-bedroom apartment, a duplex, a triplex or a loft, Lodgis has got you covered. For more ways to discover the city, be sure to read our post on 5 must-see places in Paris!